The winners of the Pro Carton / ECMA Carton awards for 2005 were announced at the Pro Carton Congress in Baveno on 16th September. 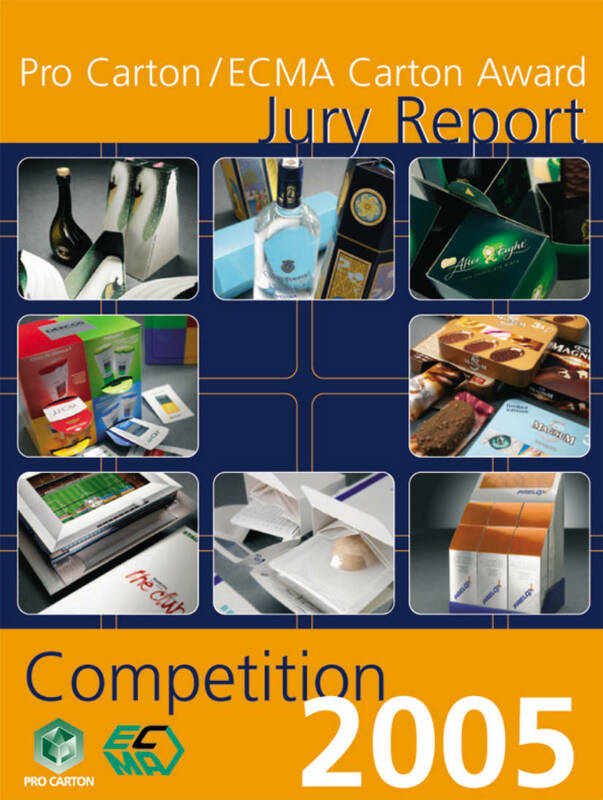 The number of entries reached a record level with some 30% more than in 2004 and commenting on the awards, Allan Boyle of Nestlé, the Chairman of the judges, said “Being a judge is an intimidating responsibility to undertake, particularly with growing entry numbers. The creativity of cartonmakers makes our job more difficult every year. We’re sorry not to be able to reward all of the entries, but we’re equally delighted to celebrate outstanding board packaging!” Once again the standard was very high with all the six categories well represented. In the Pharmaceutical category the judges asked to make two awards, one in the ethical sector and one in the OTC sector as they found it impossible to separate the two winners in these different markets. Using the menu on the left, you can see all the entries and winners of each of the categories along with the Most Innovative carton and the premier award, the Carton of the Year.